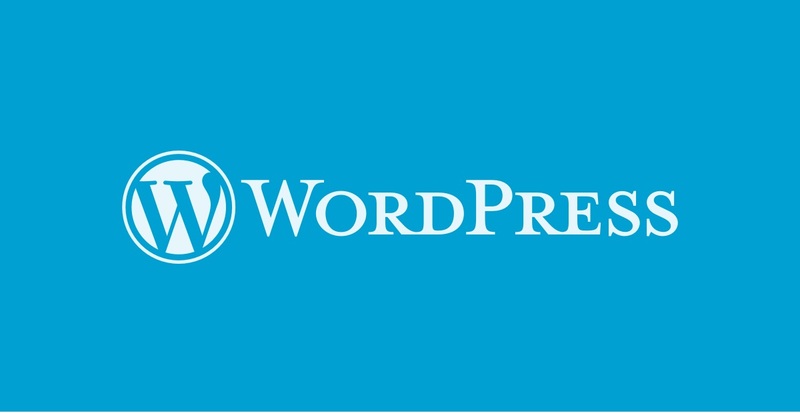 Themeforest is already the biggest market of WordPress templates in the world. Its collection has almost 5000 premium themes, which cover all possible categories and themes for a website, For many, this is the de facto option to buy a WordPress theme and get your project up and running. But like everywhere, you have to know how to choose what you buy. Choosing the wrong template can cost you dearly, and not just for the purchase price. So let's see what you need to keep in mind when you want to buy a premium theme on Themeforest. The first thing to remember about Themeforest is that it is a marketplace, not a template store. Unlike other websites like Woothemes or ThemeFuse, the way Themeforest works is quite different. While a standard WordPress theme store has a development team for the products it puts on the market, Themeforest is dedicated to bringing together independent authors and offers a platform through which they can sell their products. For every sale that is made, Themeforest takes a commission that can vary from 50% to 30% depending on the veteran author. Themeforest has an extremely thorough careful approval system, and the vast majority of uploaded themes are rejected for lack of design quality. I have had several products for sale in this market, and I can assure you that not everyone can sell on Themeforest since it needs a relatively high level. As a result, Themeforest is packed with the best designs you can find. The competition is very high, and all the authors compete with each other to sell their products, so you will usually have a good product on hand. I do not mean purchase a theme with a design that is not pleasant; In fact, Themeforest has excellent designs, and some of them have come to be acclaimed as a breakthrough and innovative. As I said before, Themeforest is a market and therefore, manage to several common problems of this type of websites. And unfortunately, this is not something that can be solved with a strict approval system. The first thing to keep in mind is that Themeforest is a compound of thousands of different authors. Each of them has a unique way of doing things, and some are more diligent than others when it comes to service. What does this mean? Well that the quality of the products that you buy can vary a lot. For example, some authors register to try their luck for the first time, and after seeing that the results are not what they expected, they stop paying attention to their product. There are also others that achieve enough sales but do not have the necessary rigor to develop a clean theme and easy to customize. These are relatively common problems throughout the market, and you should be very careful not to fall into any of these traps. To survive in this forest, there are some things to keep in mind, and that will help you choose wisely. Have a look at the rating and comments. Luckily, Themeforest ratings are often a good indication of the quality of a product. Most customers are not required to give a rating, so when they do it is for two reasons: to praise the product or to criticize it. Before you buy a theme, make sure it has an excellent rating. Check the support level. Themeforest does not usually give many support tools to its authors, and those who are serious have their own websites in which they keep all the documentation. Here you can take advantage of and take a look at the guides and tutorials that the author has, to know how the theme is used and if you can really do what you are looking for. Make sure the subject's shortcodes and widgets are external. Do you know the lock-in effect? In short, it means that the theme has functions that should be packaged in a separate plugin, and you can change the theme freely. Few themes do this, and instead, include everything in your code. Avoid these types of themes at all costs. Check the veteran author. Themeforest offers higher commissions based on some sales an author has. Therefore, the authors with more sales and veteran have a greater commitment and usually provide better service. Before buying a theme check out the medals of an author to see their degree of involvement. Here are some of the WordPress themes that I think are the best that Themeforest has right now. Most of these themes are entirely designed so you can create virtually any type of site with them. The total is quite versatile and includes all its shortcodes and in a separate plugin. This is a somewhat stylized theme for those who want to layout with Visual Composer. Salient is an entirely designed theme, very similar to total but with a focus on large images and animated backgrounds. Enfold is the star theme of Kriesi, an Austrian designer who has long been among the best sellers on Themeforest. This theme focuses mainly on its cleanliness and refined style. This theme takes quite a bit of visual detail from iOS7, Apple's operating system. It is characterized by its modern style and level of cleanliness, giving a bright appearance. 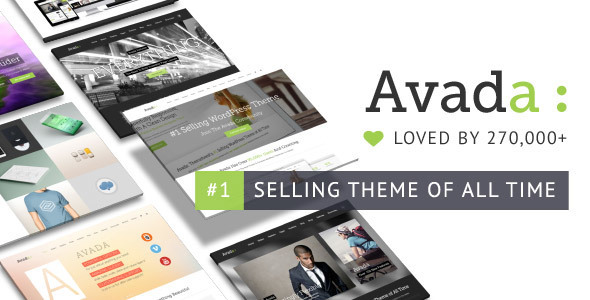 Finally, it is also worth mentioning one of my WordPress premium themes, Avada. Although not hosted in Themeforest, it has the same level of quality as other themes and also separates all shortcodes and widgets into a different plugin. Choosing the right theme can significantly influence the future of your website. Not only you must take into account the visual aspect, but also what is under the hood is imperative. Having a high-quality theme not only ensures an equally excellent service but also watch over the contents of your WordPress installation.